Another of the great news expected in the keynote of today March 25 has become a reality. The Cupertino company officially announced its partnership with Goldman Sachs to launch its own credit card . With this release, Apple says it wants to eliminate the complications of hiring and managing credit cards. This card has been created specifically for the iPhone and can be activated in minutes. It can be used in all establishments where they accept Apple Pay, and integrates personal financial statistics .Every time one makes purchases with Apple Card, the transactions are updated instantly without having to wait for a few days. The new card hinges on Apple Pay, the company’s mobile payment and digital wallet service, which has made inroads in merchant acceptance since its inception in 2014. 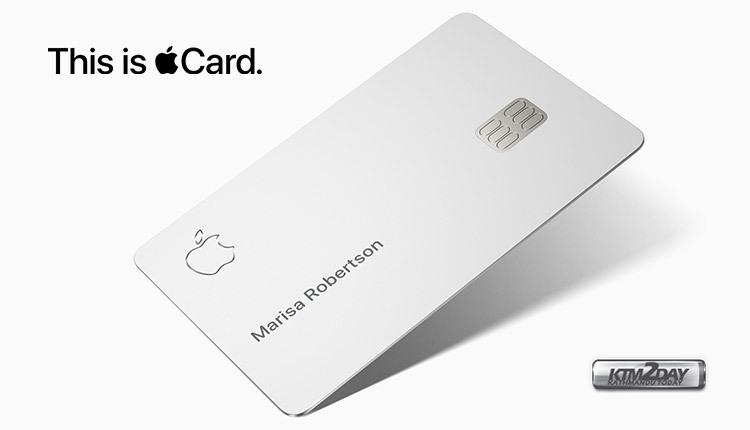 In short, the apple company aims to promote financial health with its new Apple Card. In addition, users may obtain points redeemable for each purchase made with their card. The credit card of Apple will not have penalties to the card bearer, will offer free international payments and will not attract any additional annual fees. Furthermore, Apple Card users who need any assistance with the service can receive technical advice through iMessage. Regarding privacy, the company made it clear that this is a vitally important issue, so Apple will never know what you purchase or where you shop , because everything is stored on the device and does not upload to any server. The card uses a “special security chip” called the secure element to store the Card number, and each transaction generates a one-time code. The iPhone’s facial identification or fingerprint scanner is another layer of security. Apple Pay is accepted by more than 70 percent of U.S. retailers and will work in more than 40 countries by year-end. The service will pass 10 billion transactions this year. It will also work in the mass transit systems of Portland, Chicago and New York this year. 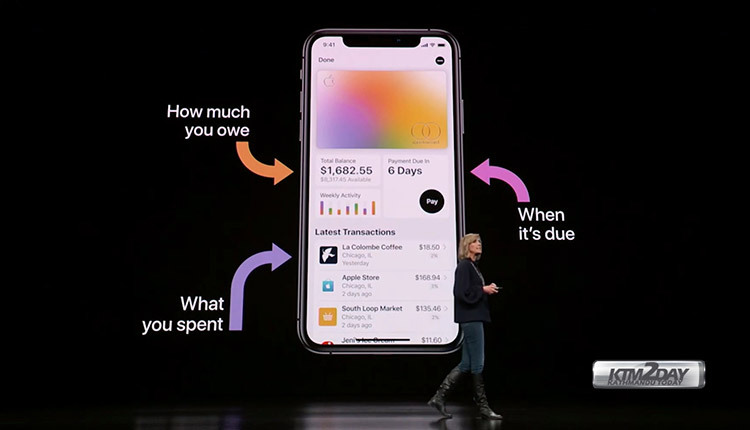 During the keynote, Apple made it clear that every time one spends with Apple Card, the company will provide cashbacks, and this is something that will happen every day. It is important to keep in mind that it is real money, which can be used to be sent to friends or for any other transaction . For the above, Apple will return 2% of what you pay with Apple Pay, and 3% if you make purchases from Apple.